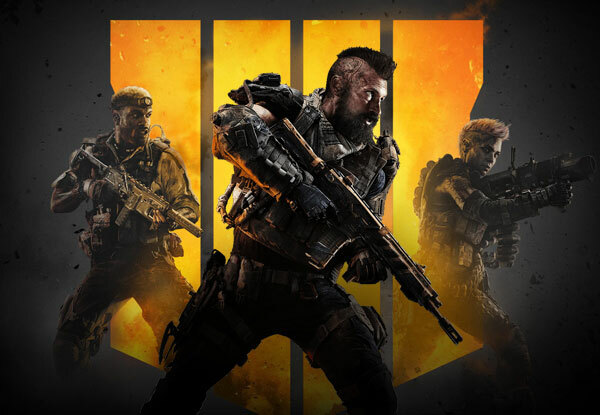 Extremely stylish snapback from "Call of Duty: Black Ops 4". 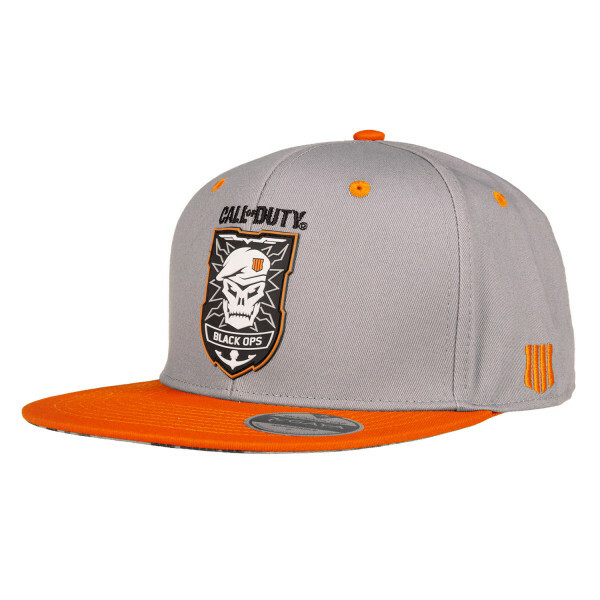 The grey cap features a rubber patch on the front showing the "Skull" logo from COD, the side has the game logo embroidered. The lower part of the visor has a camo pattern to finalize the military style. Adjustable in size. Manufactured by Gaya Entertainment.